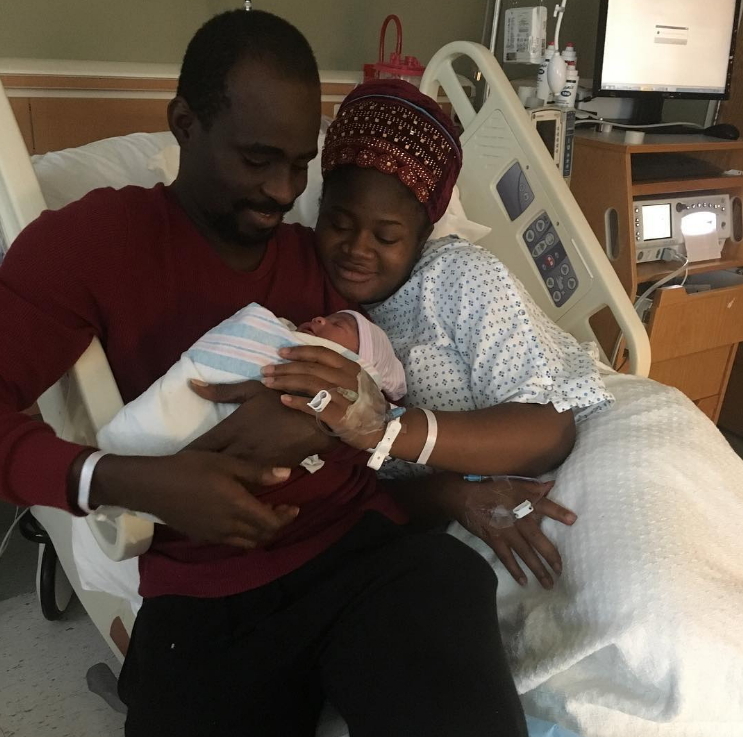 Nollywood actress Babatunde Owokoniran aka Tilapia who relocated to the United States few years back has become a father. 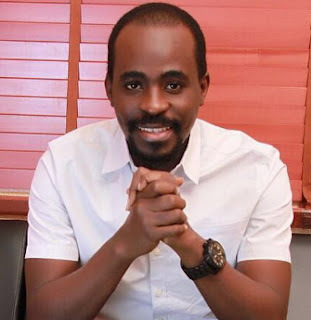 The actor and his wife Oluwatunmise welcomed their first child few hours ago in New York. The excited first time dad took to the social media immediately to share the good news with fans using a verse from the Holy Quran. Congratulation to the new parent in town!. Congrats Tunde, Olorun A wo oo. Congratulations to the proud parents. God bless your new addition, amen. Almighty God we give you the glory for giving us the oppotunity to once again see another grandchild of ours. Forever you wil be praised. And to our children, Tunde & Tunmise, congratulations. From Dr & Mrs Folorunso Akinwinsola.